Why is it important to track social mentions? Which tools can help to track social mentions? How to respond to social mentions? At the end of this article, you will have a clear image of how you can identify the most critical conversations about your business on Instagram and deal with them. Every time someone name-drops your brand on Instagram (or any other social network) it is called a social mention. The latter can be as positive so negative. And every time your brand is mentioned on the internet, it shapes the public perception of your brand. Tracking the social mentions, your business can benefit from four main points. If you can identify a PR crisis beforehand and respond to it appropriately, your chances of canceling a PR disaster significantly rise. Just track the conversations going on around your business and post thoughtful responses to settle any issue before it becomes big news. Today brands have their faithful customers on Instagram. Whenever they get a product, you should provide a worthy response. This will increase the likelihood that they will spend more money on your brand the next time. The next aspect of tracking social mentions your brand can benefit from implies using the most commonly given questions, suggestions, and concerns in your content strategy. Remember that whatever you post on Instagram is brand-building. 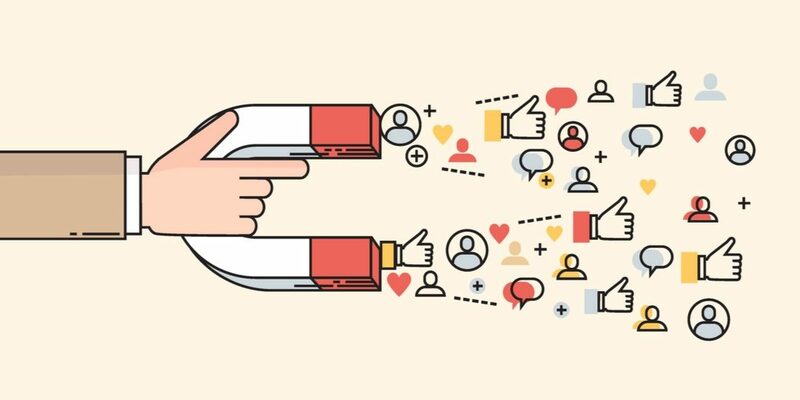 You can capitalize on social mentions by searching for great interactions with customers, re-purposing them and posting on your Instagram account. How Can You Track Social Mentions? Perhaps the most efficient way of tracking social mentions is setting up a social listening stream. The four best tools for this purpose are Hootsuite, Talkwalker, Brandwatch, and Hootsuite Insights. Responding quickly to mentions by a public figure or a news outlet right on your Instagram feed is a must. The same refers to customer queries. According to the stats, around 65% of consumers expect to get a real-time interaction with their favorite brand. Besides, the quicker you respond to a customer’s complaint, the more your chances are to settle the situation calmly. If you have employed someone to manage your Instagram account, make sure he/she is well-versed in your brand’s unique voice. Use only simple and clear language, be professional, yet cool! Never respond an angry comment equally. Approach every critique with a positive attitude, do not suppress conversations, don’t get defensive, but try to gain a deeper understanding of your audience’s complaints. Whenever the situation with the Instagram mention involves someone’s personal information, or it becomes more complicated, try moving it to your DM. Meanwhile, when you realize the conflicting person has engaged with your brand just to cause troubles, stop feeding the trolls.